Like my previous posts mentioned, ‘Don’t Say “Lazy”‘ was the main reason for me to start watching K-ON!. I was shocked and attracted by the song as well as the visual. 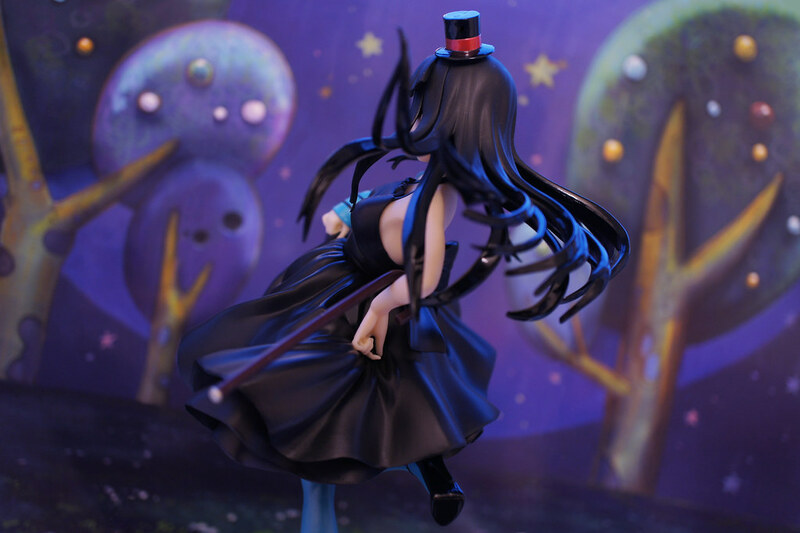 In 2010, Kyoto Animation launched its own figure series. 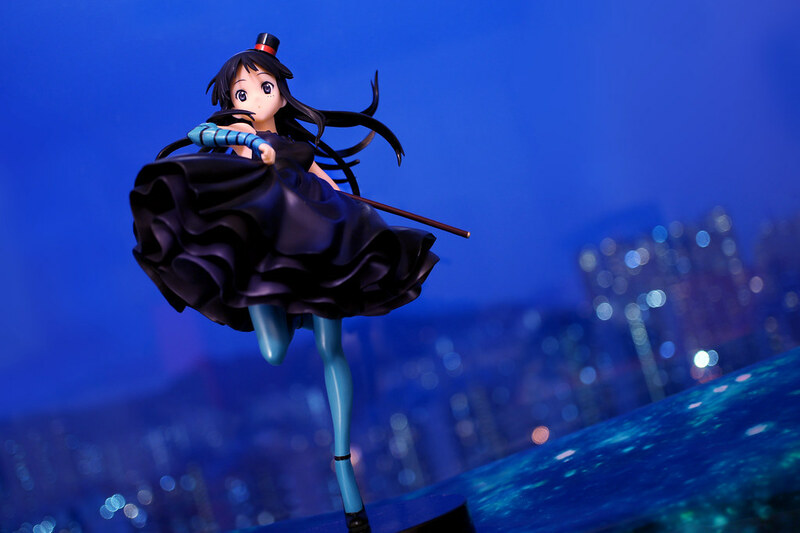 It was the only figure dressing in Ending style (seems Kyoto Ani didn’t grant any permit for all the products in K-ON ED songs styling). 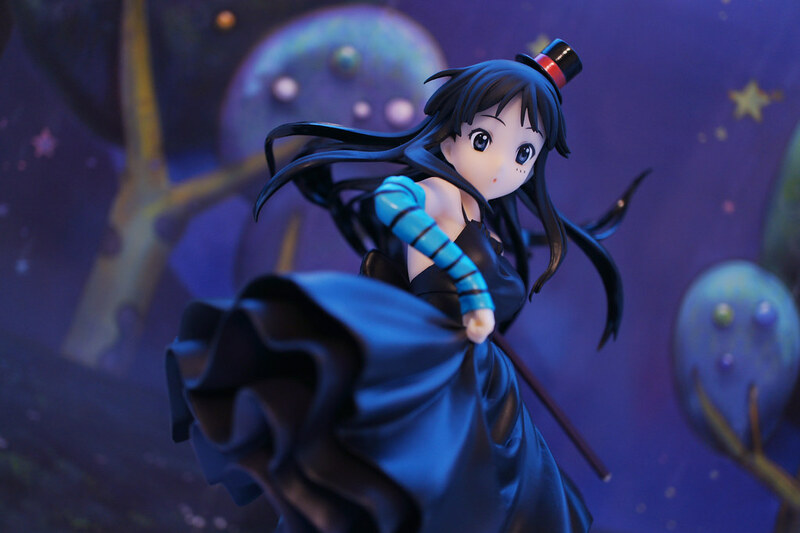 Regretted that I failed to get Mio’s figure at that time, but finally got it recently. 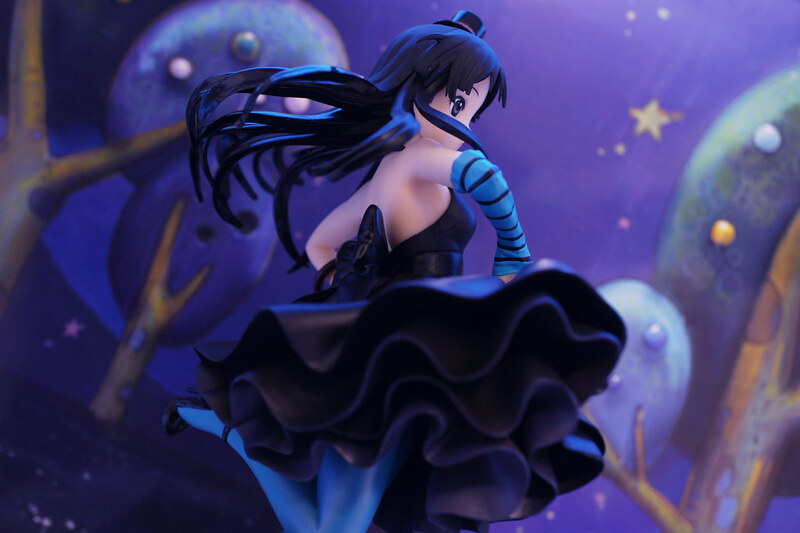 The pose of figure was a frame from the continuous motion of Mio, said director Yamada in an interview for figure production. 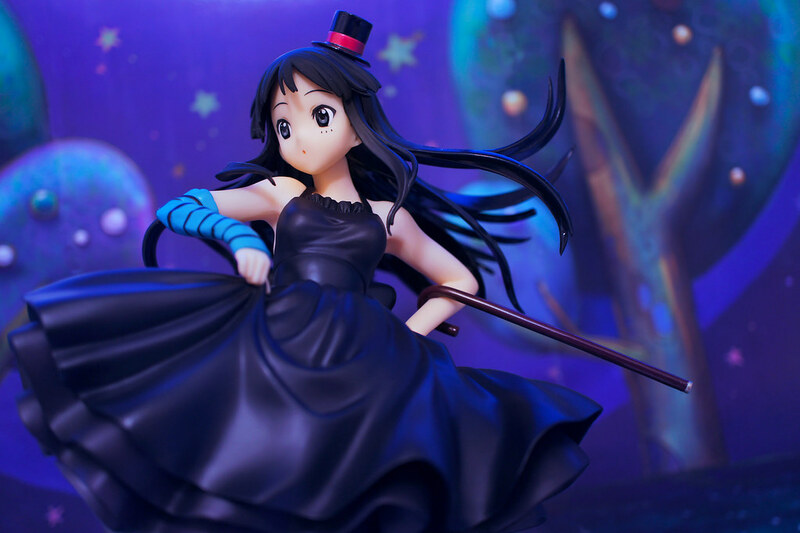 Thats right, and Mio looks like moving in action. The layers of the dress were nicely done. From the back. The hair ends painted with glossy coating. Haven’t saw this kind of presentation but it’s not bad indeed. Sideview. 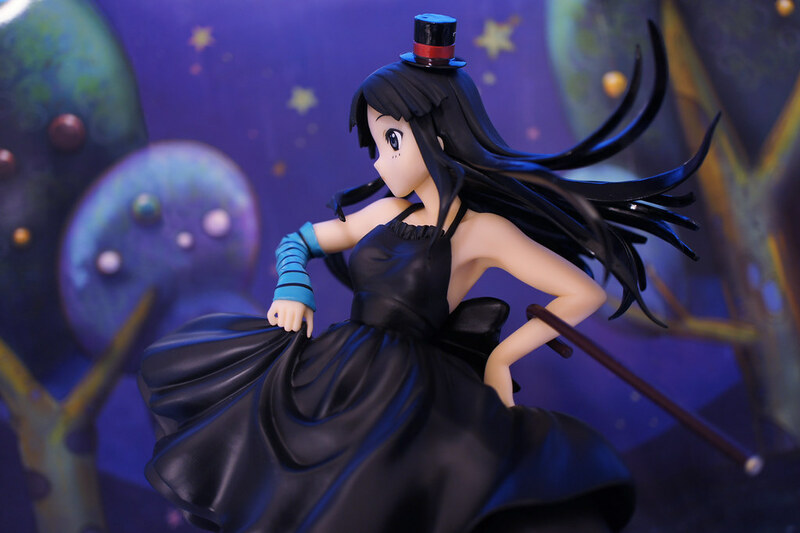 Mio’s skin…(*´Д`) The dazzling white skin contrast with the black dress. 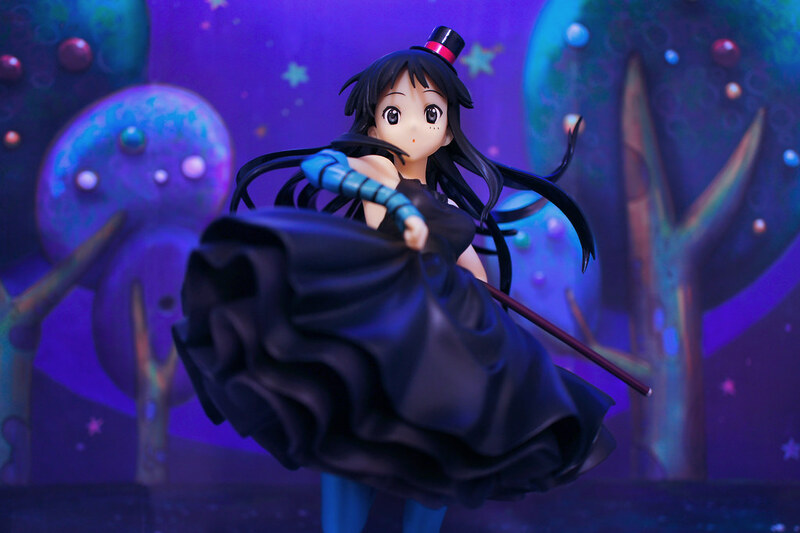 Mio just like moving in this pose! 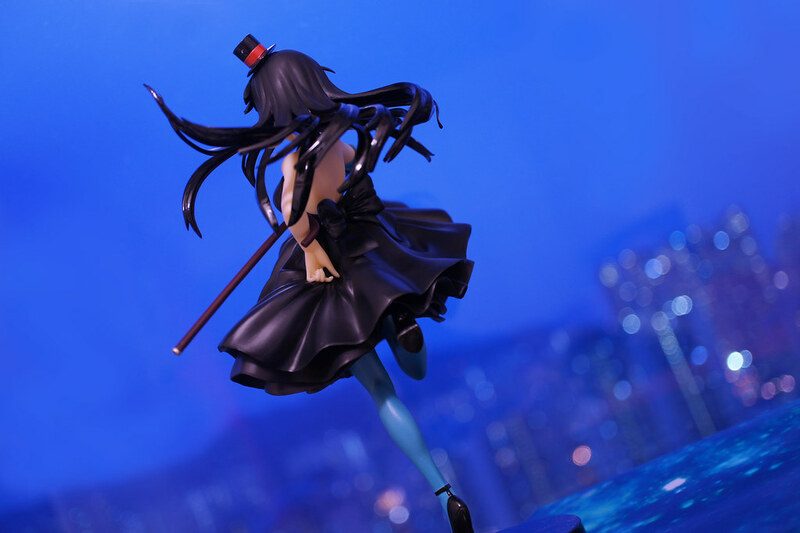 Though it’s quality still can’t compare with GSC and Alter, it still out of expectation for a new-comer in figure production. Starting form ‘Don’t Say “Lazy”‘, and also ends with it. While an animation ended, products may not be launched as frequent as before, so I could take a little breath. Of course, I treasures what I have bought, and will continue to place them in my display case. 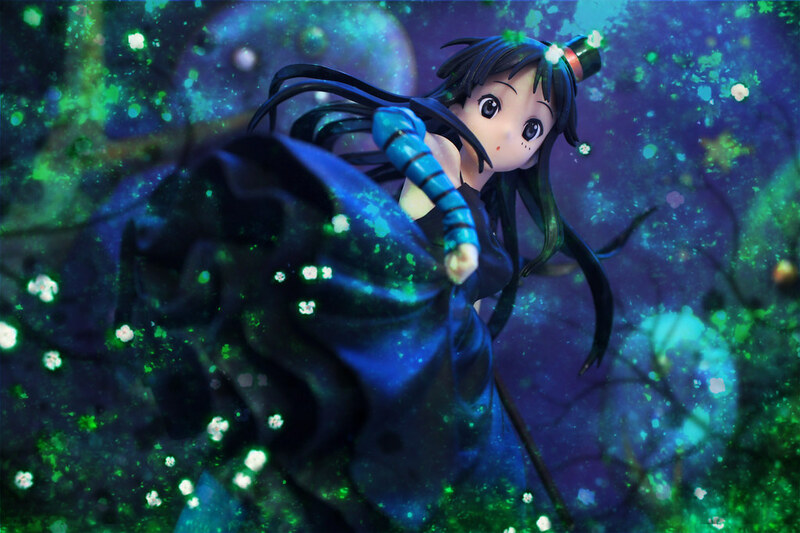 I will also continue to search for dress in the K-ON! movie for my DD Mio. 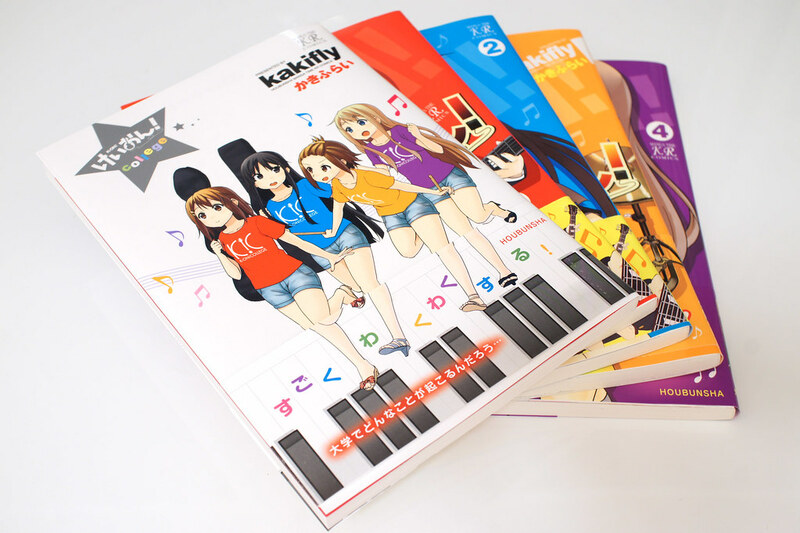 It might be great if K-ON! could be continue with new episode, but it is also great to end in a beautiful way. Will it be another K-ON! movie in the future?